Sodium has long been labeled the blood-pressure bogeyman. But are we giving salt a fair shake? 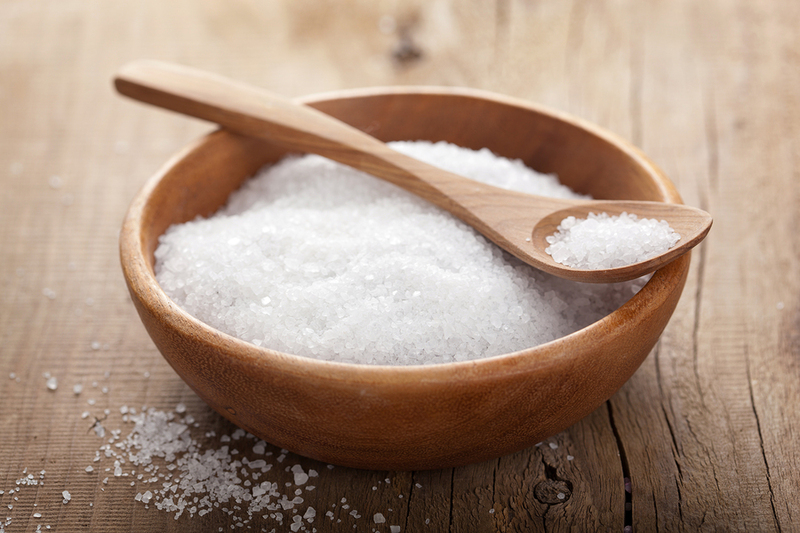 A new study published in the American Journal of Hypertension analyzed data from 8,670 French adults and found that salt consumption wasn’t associated with systolic blood pressure in either men or women after controlling for factors like age. Why not? One explanation, the authors write, is that the link we all assume between salt and blood pressure is “overstated” and “more complex than once believed.” It should be noted, however, that even though the study found no statistically significant association between blood pressure and sodium in the diet, those patients who were hypertensive consumed significantly more salt than those without hypertension—suggesting, as other research has, that salt affects people differently. “Stopping weight increase should be the first target in the general population to counteract the hypertension epidemic,” the study authors wrote. All of which is surprising given the fact that Americans are bombarded with warnings that we eat far too much: just yesterday, the Centers for Disease Control and Prevention (CDC) issued a report finding that 90% of U.S. children eat more sodium than guidelines recommend. Almost half of that comes from 10 processed foods that kids tend to eat a lot of: pizza, bread, processed meats, savory snacks, sandwiches, cheese, processed chicken, pasta dishes, Mexican dishes, and soup. We’ve reported before that the science surrounding salt is crazy confusing, and conflicting studies come out with some frequency. In keeping with the frustrating reality of so many nutrient groups, no one side has definitively won the debate. In the meantime, it surely can’t hurt to curb some of our salt-laden processed-food intake—but the pounds we shed may be even more helpful than the salt we shun when it comes to lowering blood pressure.